The Conferences are organized by the Ad-Hoc Industrial Working Group with the Patronage of the European Coordinator for MoS - Brian Simpson OBE. The aim is to gather ideas, projects and development priorities from the European Maritime Industries involved in MoS. 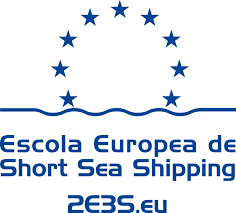 The results of each one of the Conferences will be presented by the industrialists to the European Commission at the highest possible level, as they represent the concerns and wishes of the maritime industry for support to their development priorities. The first season will consist of 6 Conferences to take place from November 2017 to June 2018. 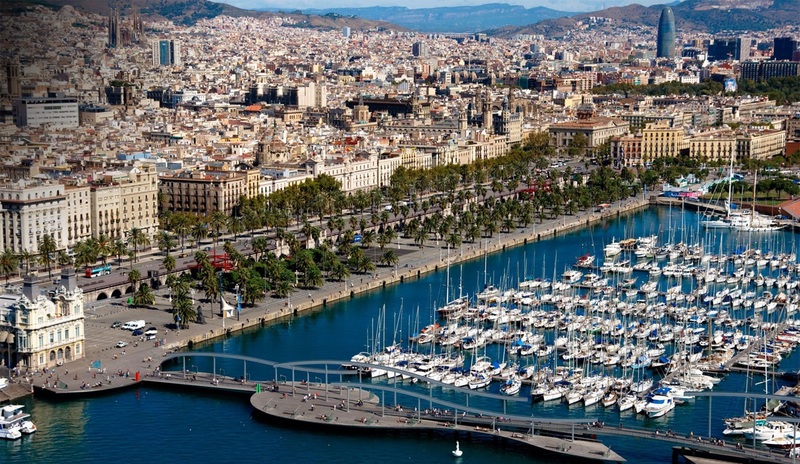 The first two Conferences will take place in Barcelona (mid-November) and Copenhagen and the last will happen in Athens together with “Posidonia”. The Conferences will embody a network of Industries, Universities and Knowledge traders that are relevant for the development of MoS and thereby for sustainable shipping and marine infrastructure.